There is something special about autumn when the colours change and the nights draw in. 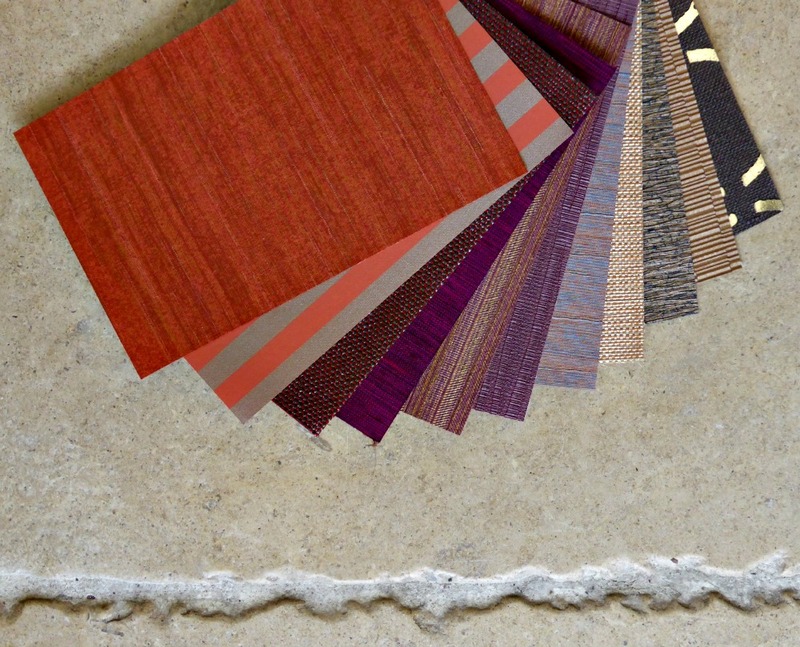 It's time to relax into a warm room with a richer colour palette and embrace those earthy hues. It’s a nice idea to incorporate some textured materials to a room. This is easily acheived with cushions, rugs or throws. We love these autumn patterns and textures. With autumn comes Downton fever! Twenties style, with its metallics and mirrored surfaces, is big this season. We love these mirrored tiles and regal blue and green wallcoverings with rustic style prints of animals inspired by the wild countryside. 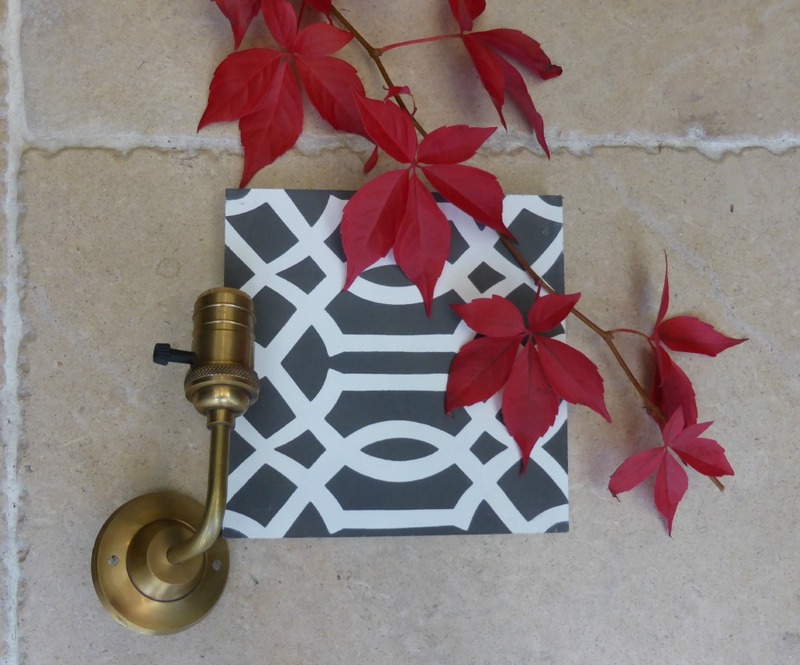 Offset blocks of rich colour with abstract prints on encaustic tiles and a statement accessory, such as a vintage bronze wall light. Warm colours and weathered timbers combined with classic fabric designs create a warm and inviting feel to your home. 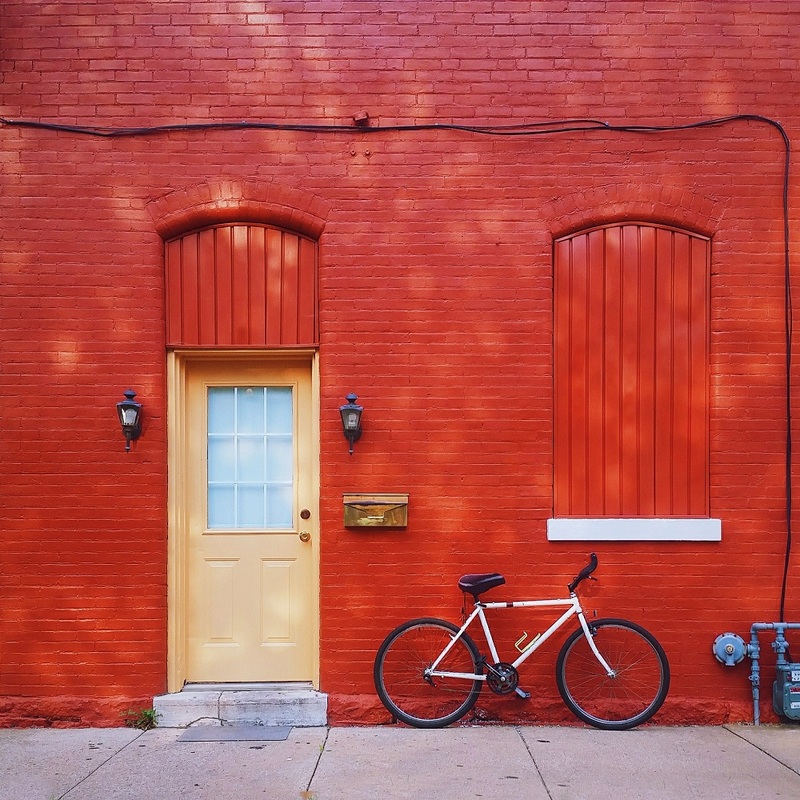 burlanes supply all the items showcased in this feature (apart from the bicycle) so please let us know if you would like any further information on a particular product.